Anyone above a certain age who has drawn a blank on the name of a favourite uncle, a friend’s phone number or the location of a house key understands how fragile memory is. Its speed and accuracy begin to slip in one’s 20s and keep slipping. This is particularly true for working memory, the mental sketch pad that holds numbers, names and other facts temporarily in mind, allowing decisions to be made throughout the day. 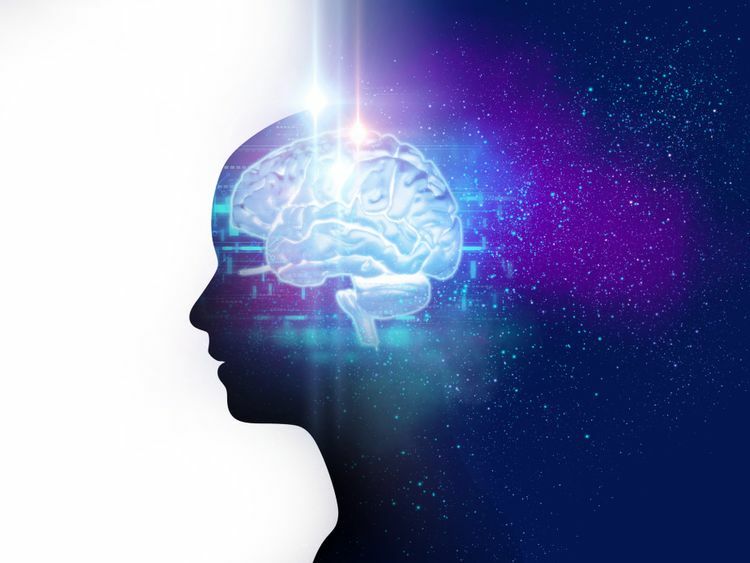 Last week, scientists reported that brief sessions of specialised brain stimulation could reverse this steady decline in working memory, at least temporarily. The stimulation targeted key regions in the brain and synchronised neural circuits in those areas, effectively tuning them to one another, as an orchestra conductor might tune the wind section to the strings. “This study suggests that age-related impairment in one particular form of short-term memory largely reflects a failure of synchronisation,” said Michael Kahana, a brain scientist at the University of Pennsylvania who was not involved in the research. If the technique can boost other forms of memory, “it could be a game changer for the treatment of age-related memory decline and possibly even dementia,” Kahana said. In the new study, Robert M.G. Reinhart and John A. Nguyen, neuroscientists at Boston University, invited two groups of subjects, young adults and people in their 60s and 70s, to the lab for baseline measures of their neural firing rhythms. The scientists tailored the tACS program to optimise rhythmic “coupling” between frontal and temporal cortex areas in each individual’s brain. These brain regions specifically support working memory. They performed under several conditions, including without stimulation; with “sham” stimulation, as a placebo control; and with the targeted tACS. The results were striking. Young people reliably outperformed their elders in the no-stimulation and sham conditions. But with the aid of the tACS, the older participants did just as well as their younger counterparts. And their working memory remained sharp for as long as the researchers continued testing it, for 50 minutes. The tACS tuning prompted greater improvements in older people than in younger ones, the study found, which suggests that the tool is more a corrective than an enhancer of memory. In another experiment, Reinhart and Nguyen found that, by using the tACS technology to decouple key brain regions, they could temporarily muddle the working memory of young participants. The new findings come at a time when increasing numbers of people are experimenting with brain stimulation at home, placing electrodes on different areas of their skulls, depending on how they’re feeling. They share tips online about how best to use stimulation when feeling depressed, or impulsive, or mentally foggy — with mixed results. Experts said that the sort of stimulation used in the new study is far from a do-it-yourself approach.